The 13 Best Hair DryersHow do the Dyson, Harry Josh, and some under-the-radar picks stack up against each other? 10 Secrets for Great-Looking, Air-Dried HairFrizz-free hair without a blowdryer. 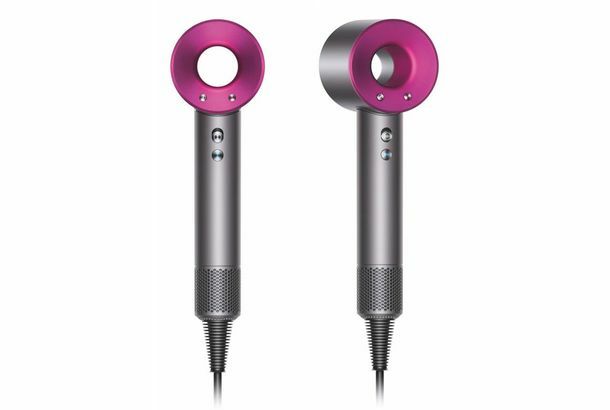 The Best New Hair Dryer Is the Quiet Vacuum Cleaner of Hair DryersThe Dyson Supersonic is worth the $399 price tag.